Are you READYYYYYYYYY to CHANGE!? - So far we have completed a Life Balance Wheel to help us identify how satisfied we are in sixteen areas of our lives. - We then picked ONE area of our wheel we would like to focus on to boost ONE notch of satisfaction and made a goal. - Last week we took that goal and completed a Decisional Balance to dig into why it was important to us to make that change, but also acknowledging the cons to changing. And the pros to NOT changing! Status quo has perks, yo! 1) From a scale to 1 – 10, how important is your goal to you? How important is it to you to make this change? 2) How CONFIDENT you are that you could make this change. Do you feel you have the motivation and skills to make it happen? Whew. Big questions, Amanda. Why ya making me dig so deep? Don’t we just make a goal, then get to it? NOPE. I WISH IT WAS THAT EASY. you struggle with getting and staying MOTIVATED! When you accomplish a goal, how do you then maintain your gains? IT’S SO HARD, YOU GUYS! 3) Are you READY for action? Here’s the good part. 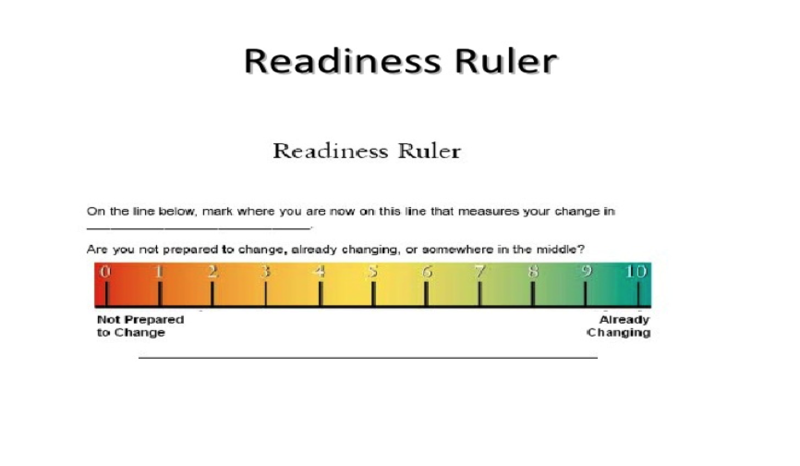 If you are NOT ready for action/change, THAT’S OK! YOU MAY JUST BE PREPARING FOR CHANGE AND INCREASING YOUR CONFIDENCE. 1) If your goal just wasn’t THAT important to you, you may be in PRE-CONTEMPLATION or CONTEMPLATION . That’s cool! Maybe it’s just not that big a deal right now! 2) Find a goal that IS important to you! Go back to your Life Balance Wheel if you must. 3) Maybe it’s just confidence that’s holding you back. You, my friend, are in PREPARATION. That’s where Nicole and Stay Inspired come in (if it’s health, nutrition and fitness related). What can Nicole do to help you gain confidence in making changes? Stay Inspired is here to boost your confidence with great information and coaching! 4) So – it’s important to you and you have gathered some great information as to how best tackle this goal! YAAAAAASSS! GET IT! 5) Get to work! Write that SMART goal with baby steps towards more satisfaction, dang it! 6) Uh oh! You were doing well, but you’ve come to a standstill? RELAPSE! Darn. The beauty of the Stages of Change is that even if you have a LAPSE in your movement forward, you just learn from it and do the spiral again! YOU NEVER GO BACKWARDS – each time you try again, you have new knowledge and a greater understanding of yourself. Once again, we’d love to hear a shout out with goal updates! How’s it coming along? Are these blog posts helpful – yes, no, maybe a bit? Sharing goals is a HUGE part of the process. Amanda loves cappuccinos at local cafés, travelling with her family, scuba diving, long walks with her daughter Dot, and talking with strangers. Her passions while staying home from her Social Work career to raise her daughter are blogging and writing about wellness. Check out her blog at amandadotdotdot.com and her Instagram at @amanda_dotdotdot.